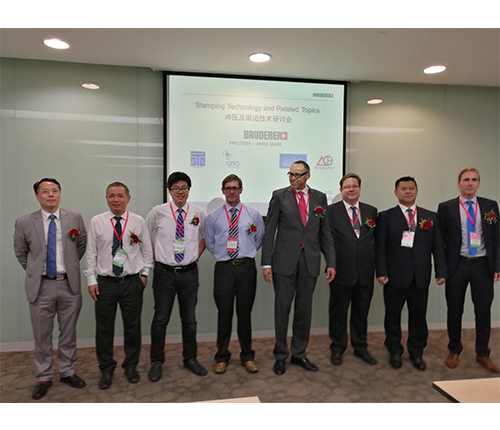 We are glad to announce that the seminar organized by Swiss Press Company Bruderer Gmbh held on 20th September,2017 at Shanghai World Expo Exhibition Centre was successfully finished. 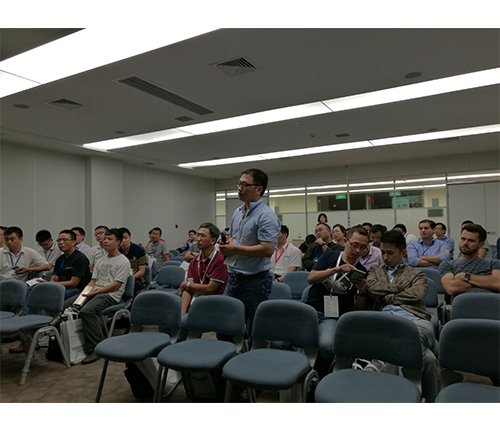 The seminar theme was on “Stamping Technology and Related Topics”. 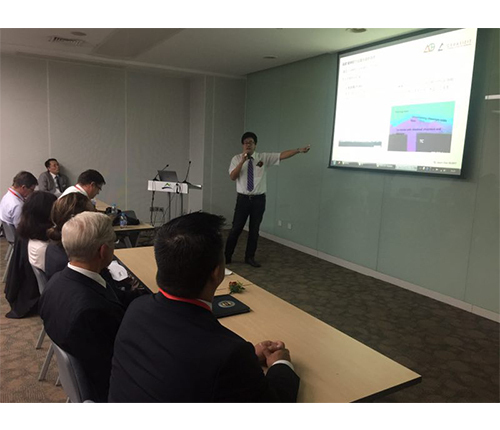 Being one of the High End Tungsten Carbide Producer in the market, CB CERATIZIT Group was invited to be one of the guest speaker in the seminar. We are proud to share our experience and know how about the industry and the importance of Carbide material in achieving efficient and long tool life in stamping.